Simple Bedroom Design gives you more space in your dream room. Although you have a vague idea in your mind of how you want a room to look, if you don’t start with a plan, you will make mistakes and soon lose the momentum. When it comes to redesigning your bedroom, you should want to create a space where you find peace. This is where you spend a lot of your time – you sleep, dream and relax here, so it needs to be a calming refuge. A bedroom that makes you feel good can do wonders for your body and state of mind. You want to create a Simple Bedroom Design that has meaning and great characteristics. 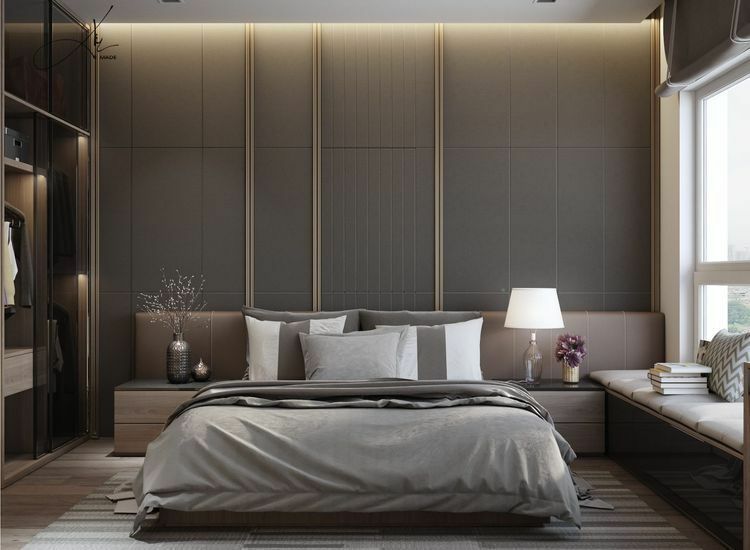 Whether you’re moving in with a partner, or just having a redesign of your current bedroom, here are 12 items you should include in your bedroom. A common problem with a lot of bedrooms is too much furniture cluttering up the area or furnishing that doesn’t fit the space properly. 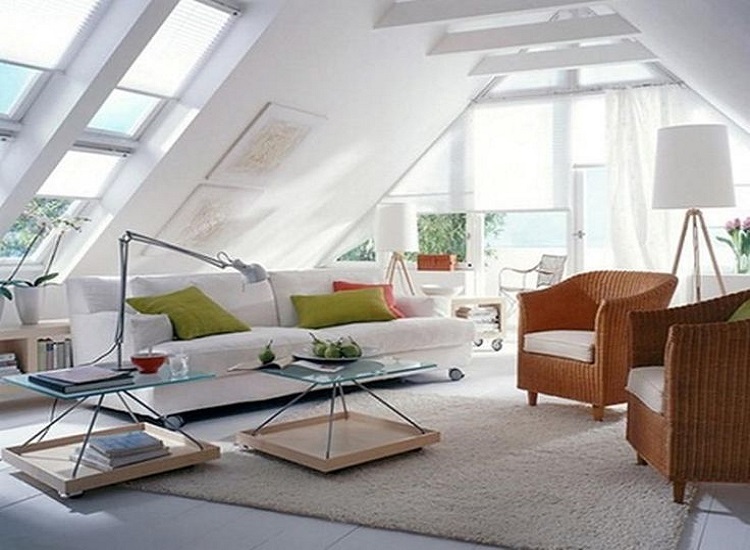 You want to give your bedroom room to breathe, so carefully choose matching furniture that fits the scale of the room. A bedside table or two is a necessity, for holding books or a lamp. Clothing storage, either a wardrobe or clothes rail and a set of drawers, is all you really need. Obviously – this is the centerpiece of any bedroom! A quality bed and mattress is essential. You need a well-padded mattress and a decent frame to offer you the correct support. It could be the difference between a restorative night’s sleep and poor quality sleep that results in tiredness and fatigue. There’s a vast range of beds so take a look at the likes of Divan Beds Centre for an idea of the styles and designs that suit your space the best. Invest in the best linen you can find; this way you can sleep easy. You might prefer cotton, linen or silk, whatever you choose it’s the quality that counts. If your Simple Bedroom Design color scheme is quite plain, spice it up with some colorful bed sheets and patterns. The more the merrier, we say. Depending on the size of your bed you typically want one to six pillows, so your bed looks comfortable, but of course, don’t overload your bed with them so you can’t sleep in it. A rug is always a good idea – something to keep those toes warm when you step out of bed, especially if you have wooden flooring. There’s nothing quite like swinging those legs out of bed and straight on to fluffy fibers. If you’ve opted for white walls, move the color scheme away from clinical and add some neutral colors such as browns and beige or add a touch of sunny yellow or a soothing mint. This will lift your spirits and make waking up a really nice experience. Light is key in a bedroom. Light dimmers are a great idea; you will be able to get the right mood by switching from bright to a romantic ambiance. As for windows, utilize them as much as possible. Instead of hanging up heavy curtains, let in more light. As cozy as your bed is, you don’t want to be always sitting or lying in bed whenever you want to do something in your bedroom. Have a dedicated spot that you can sit on to enhance the whole simple bedroom design experience. This is hard to give advice on, as the artwork is based upon personal preference, but adding interesting details to the walls can make it look stylish. If the walls are very plain, it can become dull and boring. Paintings, posters, photos, panels, framed photos or collections up on the wall can make a big difference. Make your bedroom a tech-free zone. When the lights are out, it’s time to sleep. Nobody wants to listen to the distracting humming of a computer, the bright lights of a TV keeping you awake or your phone constantly pinging with texts. Give it a try; you’ll certainly notice a more soothing and relaxed vibe. A bedroom mirror is a good idea to have, not only because you can get ready in your room before going out but because they create the illusion of more space and light. This is great for those of you who have a fairly small and dark bedroom – it will really open up space. Make sure you fill your Simple Bedroom Design with all the things that make you feel happy. Photos of loved ones will make you smile and put you in a good mood. After all, it’s a personal space – make it your own. The truth is a great redesign doesn’t need to be over complicated and expensive, it’s the little things that make the whole difference. Hopefully, you now have all you need to start that bedroom redesign and have a room you’ve always wished for!